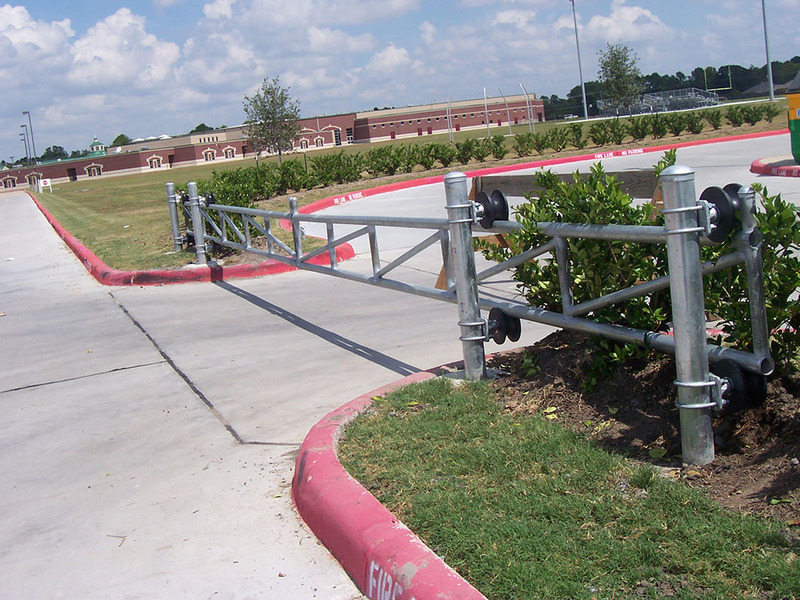 National Fence Company installs quality access control systems and automatic security gate systems for residential and commercial properties. 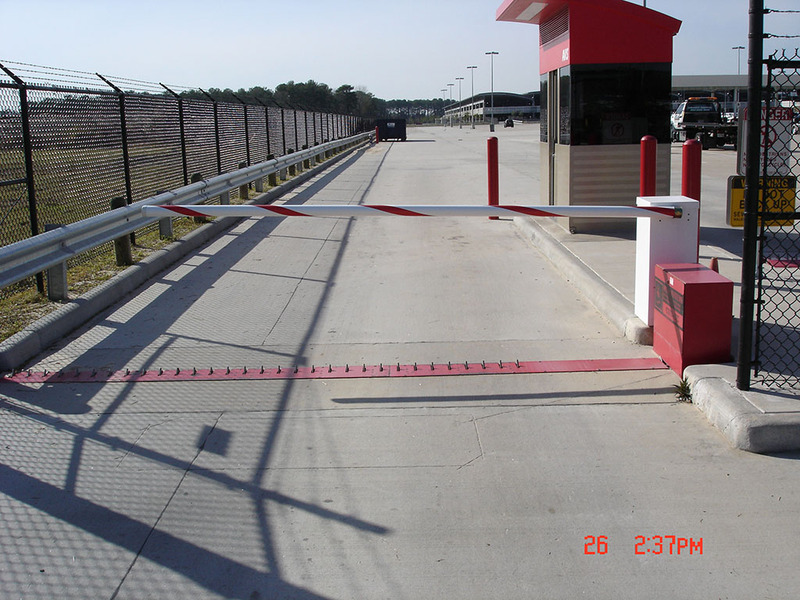 Our qualified staff tailors and customizes our access gate systems to fit your particular security needs. 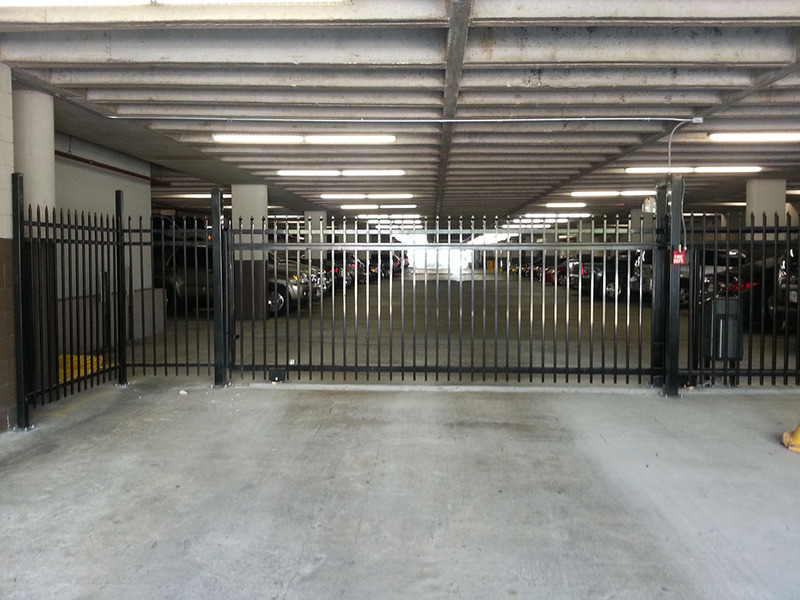 We design and install motorized security gate systems for: private residences, multi-family dwellings (i.e. 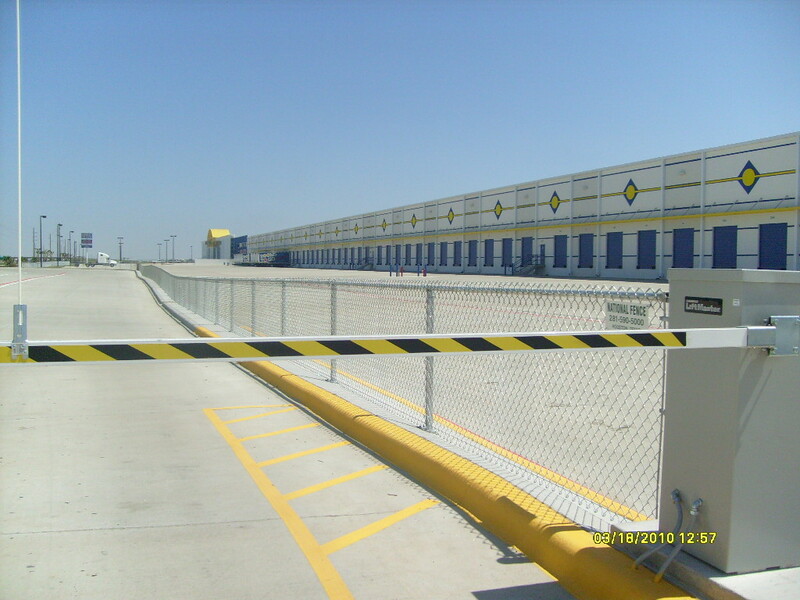 apartments, condominiums or townhouses), commercial properties, and industrial properties. 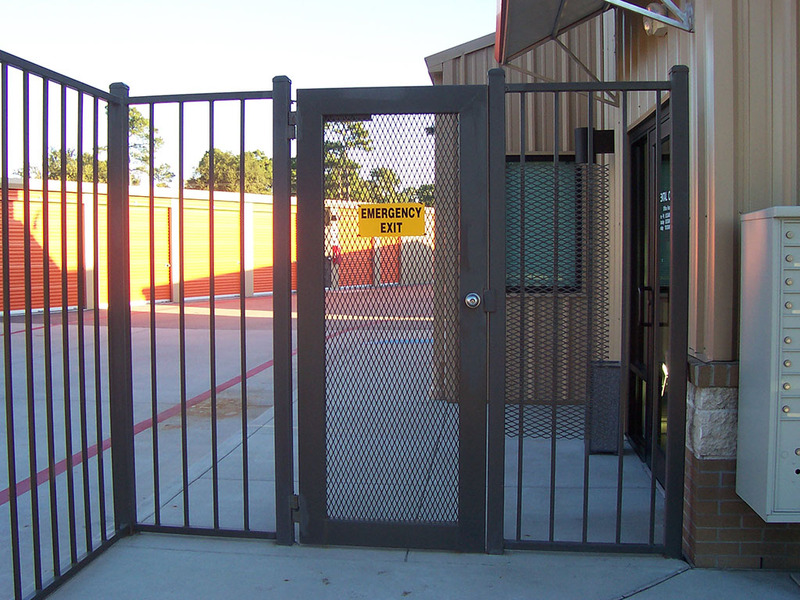 Motorized, wireless and stationary access control and gate systems restrict entry to only those trusted individuals that you allow onto the property. 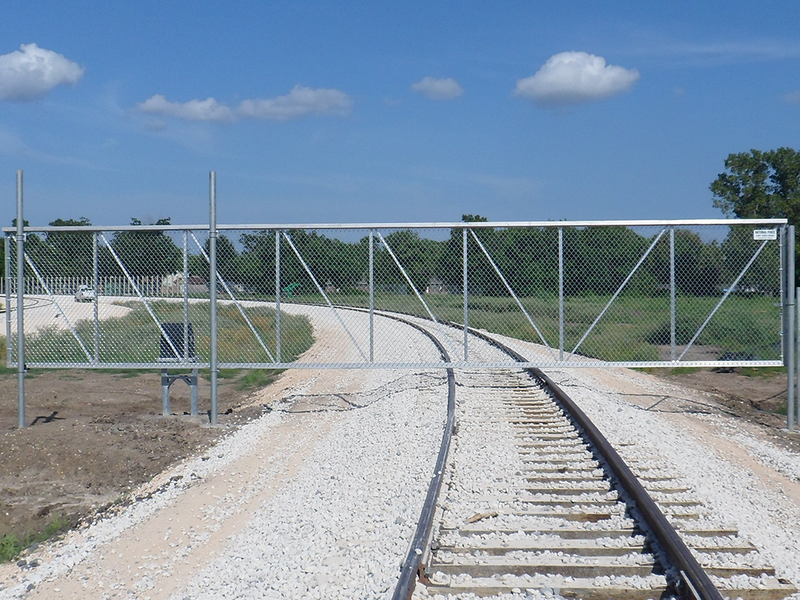 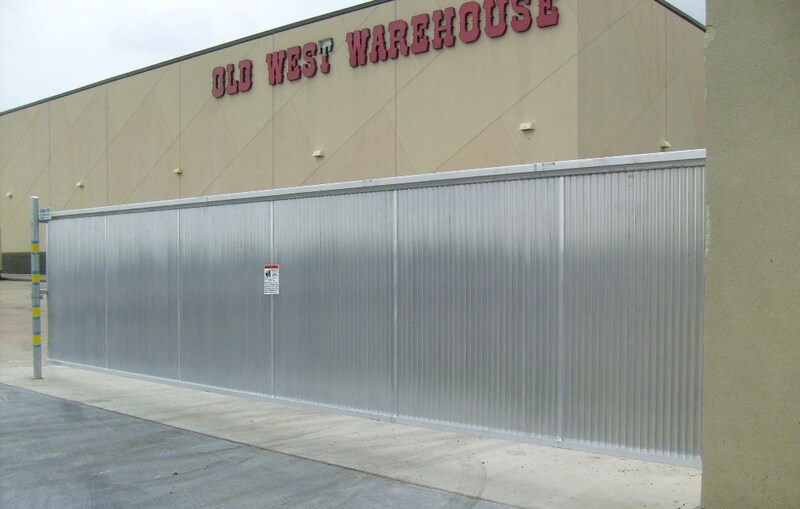 National Fence Company helps you to increase property security and peace of mind, whether you are a business owner or a homeowner. 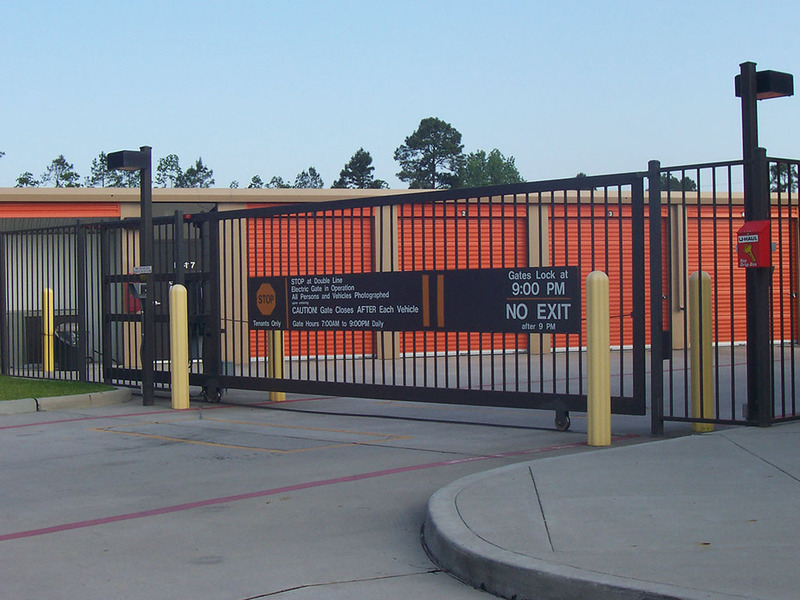 Protect your family, your tenants, your employees, your real estate investment with dependable access security gate systems.